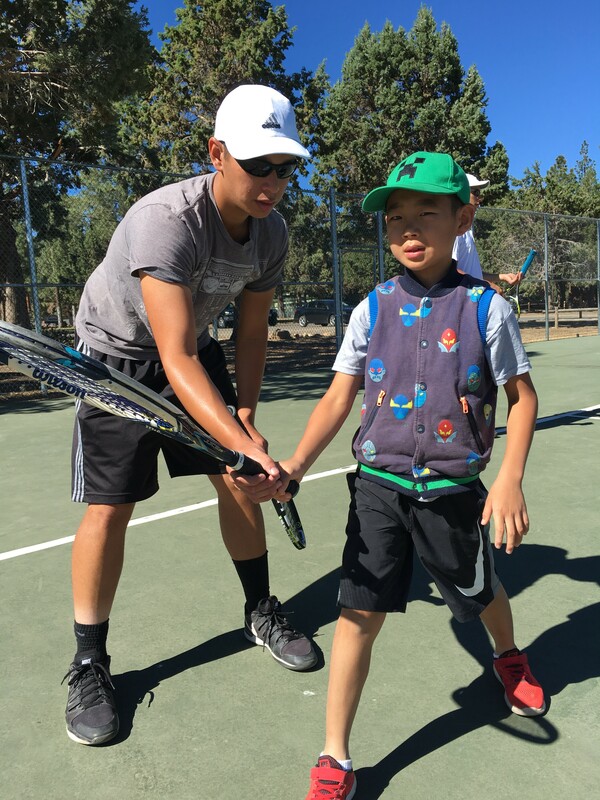 When it comes to offering and providing tennis camps around the country each summer, we have one goal in mind: making it a well-rounded experience you’ll never forget! 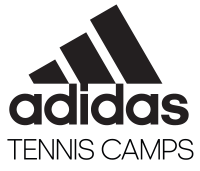 Yes, the main goal of any adidas Tennis Camp will be to help you get better on the court, but we also want you to learn some valuable lessons off the court. And last but not least, we want you to have fun while doing it! Each year, our campers learn from the best coaches in the sport and leave us with the confidence and passion necessary to truly enjoy the game to its fullest. While each camp is slightly different, they’re all built upon the same five core values, which include: excellence, fun, improvement, safety and sportsmanship. No matter how great the experience is, it’s also very important for our campers to arrive prepared to have a good time and to make the most of the overall experience. Here are four things to keep in mind to ensure that happens. As you can see on our website, there are a lot of different options when it comes to finding the right camp for you, whether it’s the time of year, location or the actual camp offering that’s most important to you in this process. There are typically four kinds of camp formats offered throughout the country on an annual basis: overnight, extended day, day and half-day. To find out how these camps differ from one another, check out this blog post. Having all of your equipment is actually a pretty essential part to you getting the most out of any camp! While we can help if you forget something and aren’t able to get it quickly, we know campers learn the best when they’re most comfortable on the court, and having your own equipment is a big part of that. Confirmation packets will be sent out no later than 30 days before your camp starts with all the details you need, including what should be packed. However, you can get a general idea of what’s necessary by checking out this blog post. We pride ourselves on bringing in top coaches from around the sport into our camps. Why? Well, the main reason behind you coming is to get better, and these people are the best sources for making that happen! 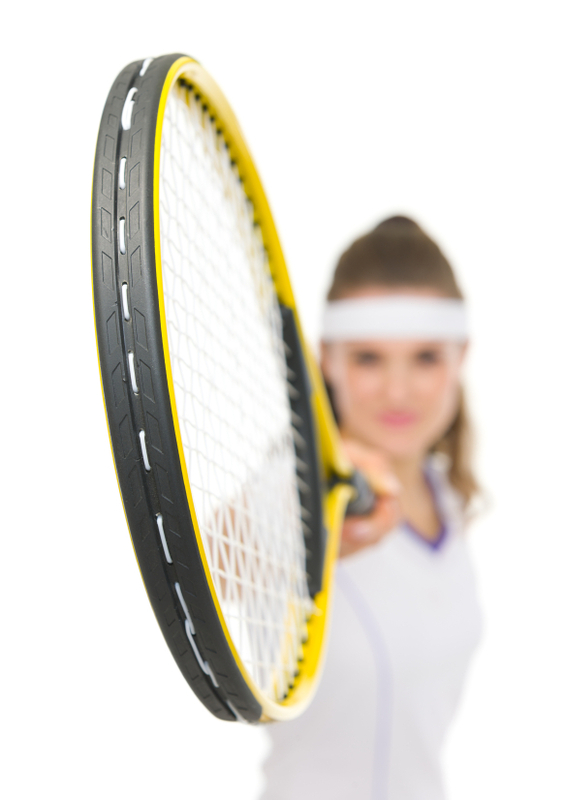 Our coaches and directors are among the best coaches and tennis pros in the world right now, and they’re dedicated toward the personal development and improvement of each player they come into contact with. Take a look and see which coaches were with us last summer. 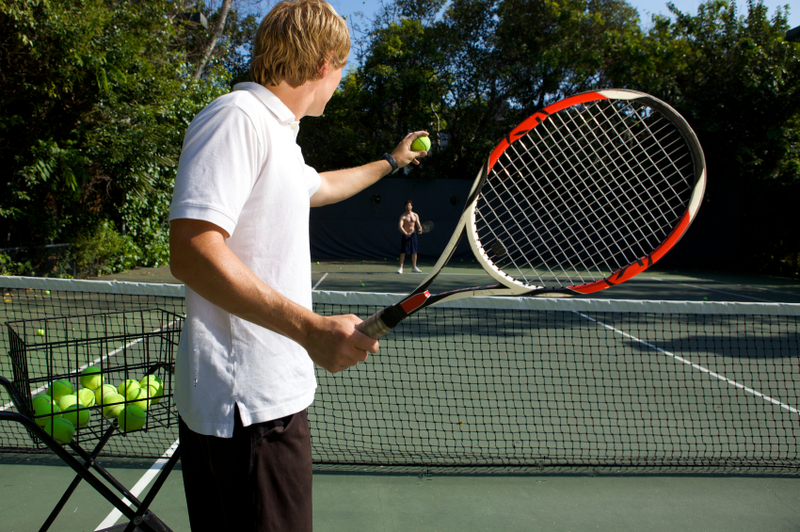 As mentioned before, the main goal is to help you improve on the court, but we’re aware that preparing mentally and emotionally off the court is just as important. Over 30 hours of instruction is included at each camp, with ample one-on-one time. 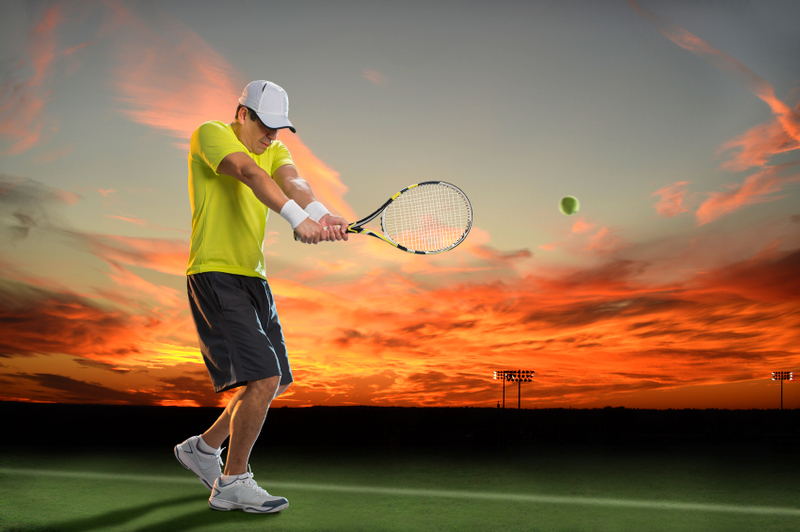 Once camp is over, you’ll be able to serve better, swing better and conquer the mental aspect of the game.